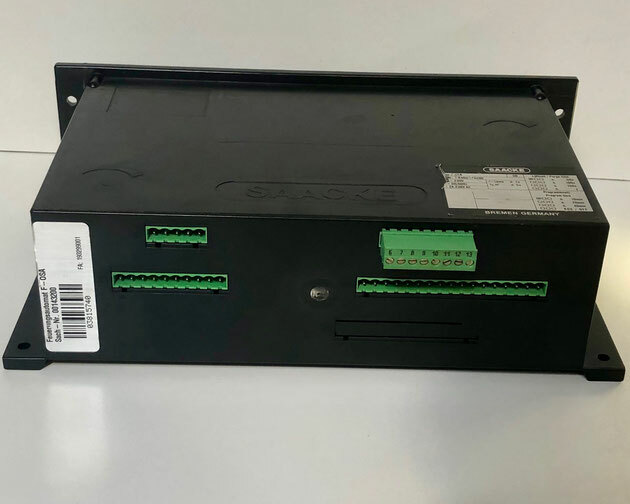 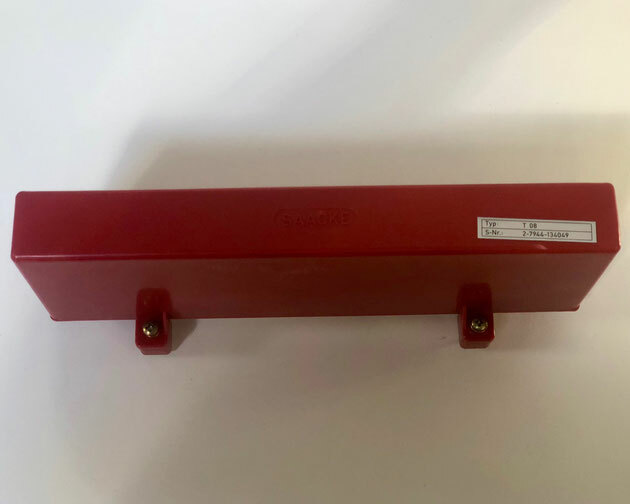 If you would like to receive an offer for a SAACKE automation unit or another item, then please email directly at sales@shipspares.nl or use the "REQUEST A QUOTATION" - FORM. 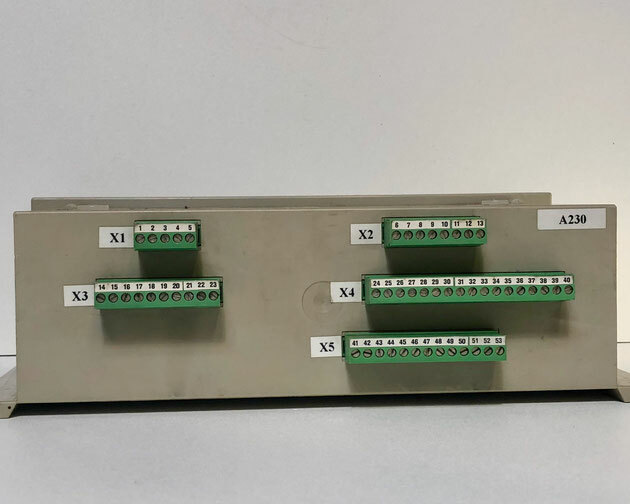 The SAACKE automatic firing controller, Type: F-KDSA. 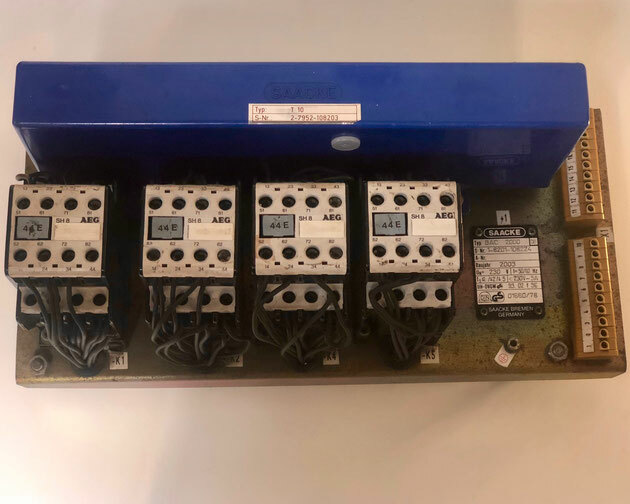 The automatic sequential controller contains timer functions and relay outputs, to control the burner. 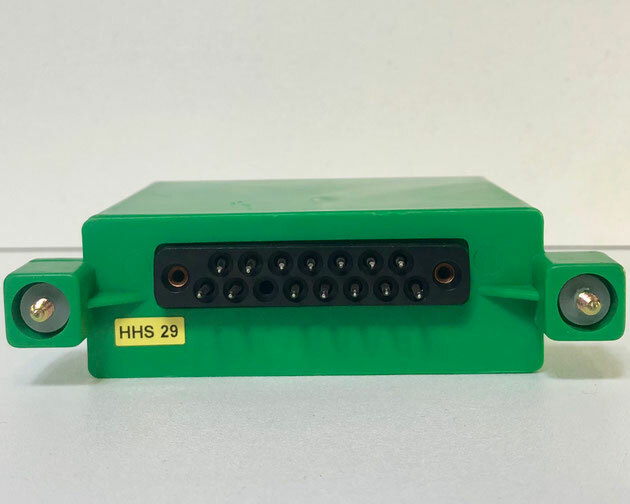 The SAACKE automatic firing controller, Type: F-OSA. 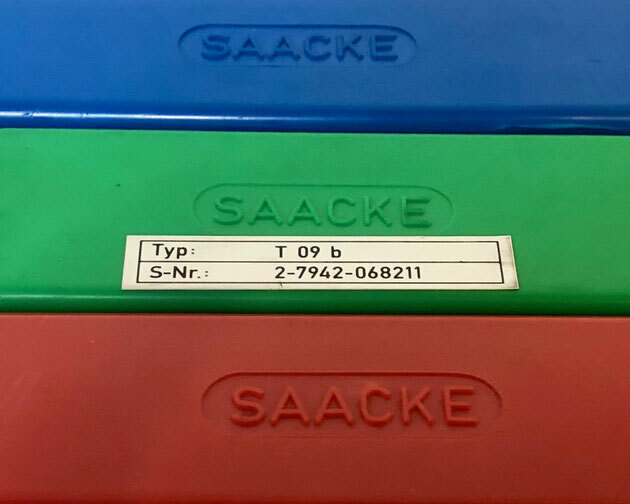 The SAACKE automatic oil firing sequence control system, Type: T10. 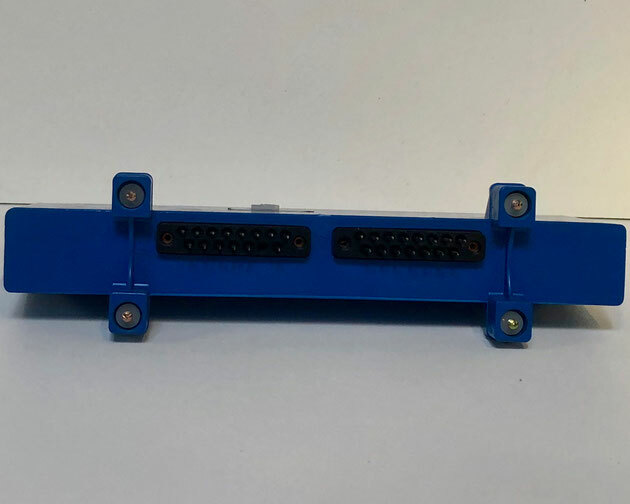 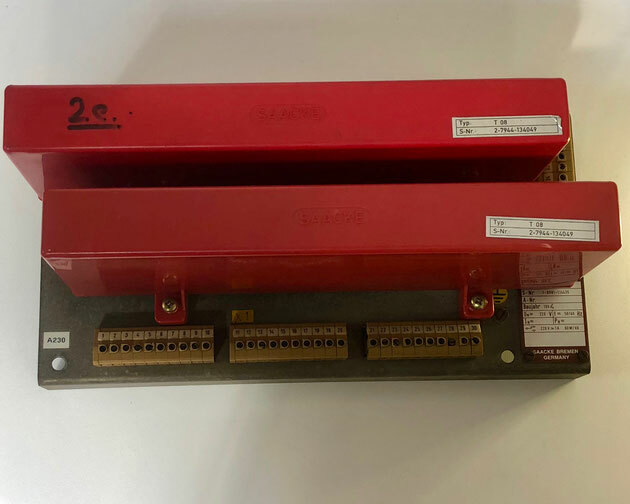 This control module from SAACK is used for the automatic starting and monitoring of SAACKE burners. 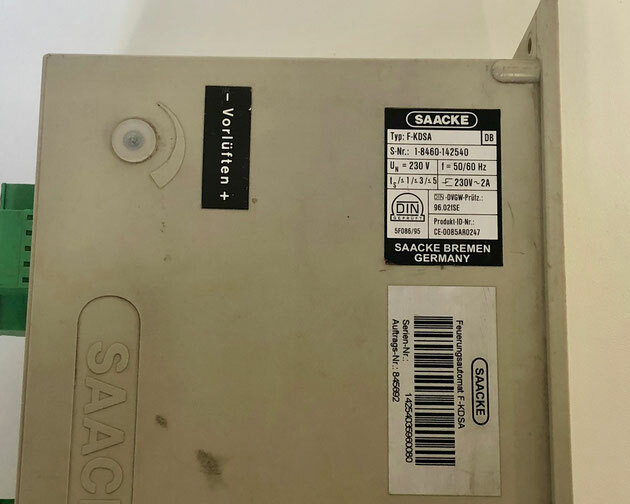 The SAACKE burner control unit, Type BAC 2000. 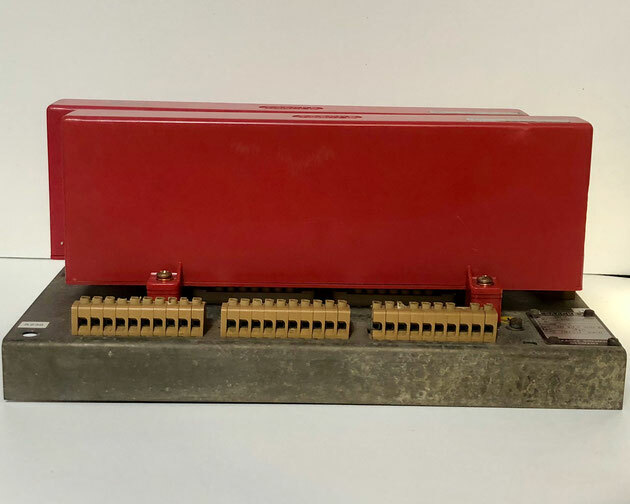 This burner control unit holds a single SAACK automatic oil firing sequence control system unit T10. 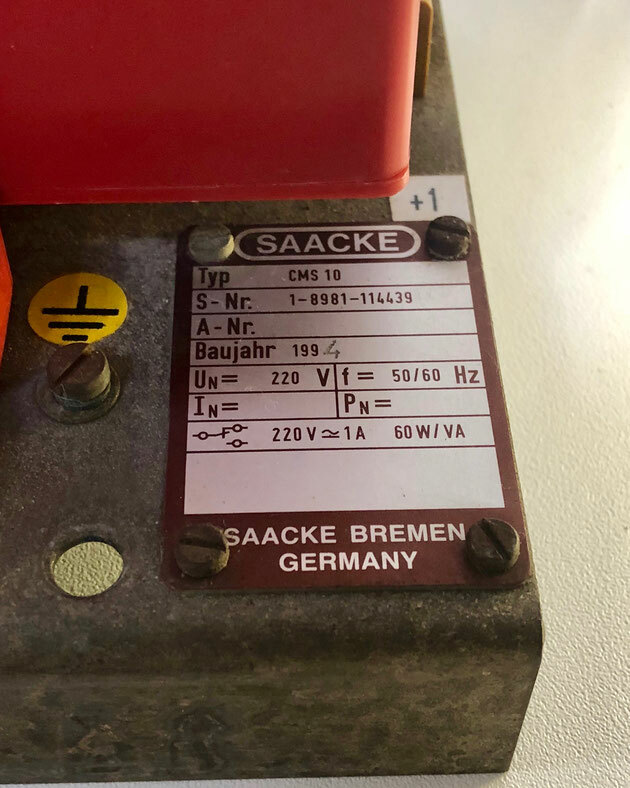 The SAACKE alarm indicator, Type: T08. 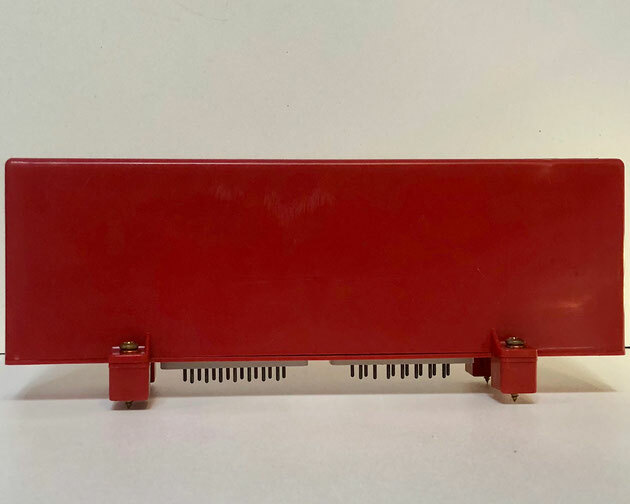 The SAACKE burner control unit, Type: CMS 10. 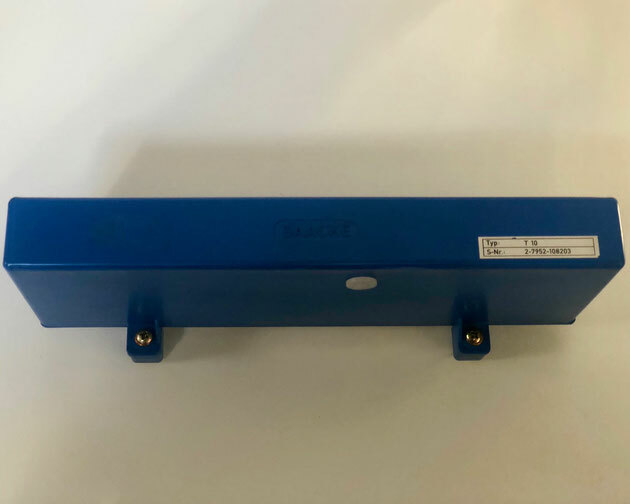 The burner control unit holds two SAACKE alarm indicator T08. 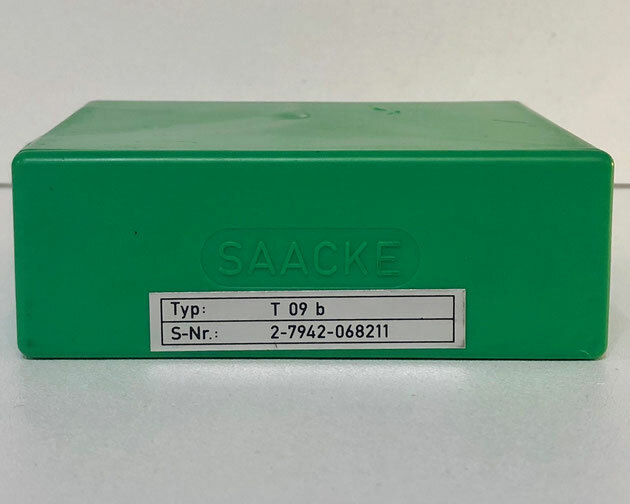 The SAACKE flame failure indicator, Type: T09B.